Special occasions while I was growing up meant a bottle of Manischewitz Concord Grape sat somewhere on my family’s dining table. I was young, probably 10 or 11 years old, when I started sipping the sugary grape juice-like wine at Easter, Christmas, and on birthdays. (Yes, I was raised Catholic.) I’ve always wondered why, with so many other wines in the world, did my mother serve Manischewitz since we weren’t Jewish? Even if we were, there must’ve been a better (and equally affordable) kosher wine. Kosher wine has come a long way since the 1970s and ’80s. If you ask Jewish wine lovers, many probably don’t drink kosher wine, except at the Jewish holidays. But there’s an exciting breed of kosher wine that’s emerged, and even I, not Jewish and certainly not someone who keeps kosher, would willingly sip and recommend. Great wine is great wine, kosher or not. Know that not all wines from Israel are kosher, and other regions around the globe (Italy, France, Spain, Argentina) also produce kosher wine. Baron Herzog is a well-known California winemaker that delivers quality and well-priced bottles. You’ll find these wines at various shops around the country. 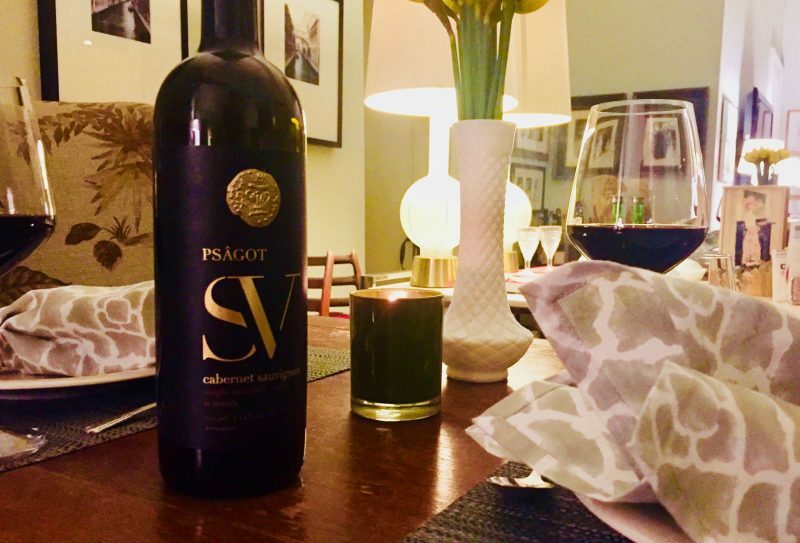 One bottle that caught me off guard recently was the Psâgot Cabernet Sauvignon Single Vineyard 2014. This wine is not an everyday drink, however, because it’s in the $70 price range. Hailing from the hills of Jerusalem, harvested from a plot planted more than 900 feet above sea level and aged for 14 months in premium barrels, this smooth Cab Sauv holds a deep, garnet color and can be compared to a cru classe Bordeaux or a fine Napa Valley Cabernet. Savor dark berries, pomegranate, and black currant. The wine’s velvety texture and subtle flavors make it a pleasure to sip. It’s medium to full-bodied, but not heavy, and promises a long, satisfying finish. Pair it with lamb chops or roast beef. 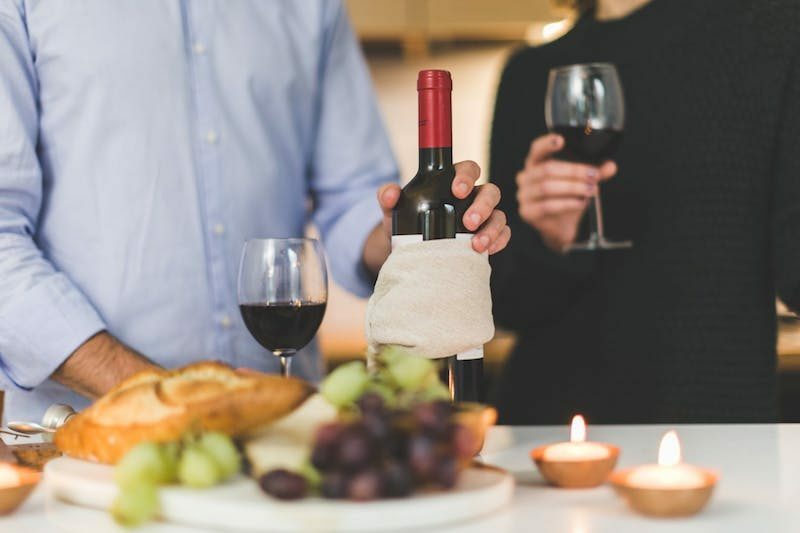 If you’re looking for everyday table wine, a bottle ideal to accompany a grilled steak, chicken or even a saucy pasta, enter Balkan Classic Cabernet 2014 from Galilee. Rich with berry and hints of oak, this wine is crafted from 100% Cabernet Sauvignon grapes and is incredibly affordable, selling in the $10 to $15 range. Because I’ve become more intrigued by Israel as a wine region (and visiting the country to explore the food and culture too), I tried a bottle not even realizing that it was a kosher wine. Kosher wine has come a long way in the past 30 or 40 years, so as always, don’t judge the bottle by what’s on the label. Taste first. Then decide. Have you tried kosher wine? 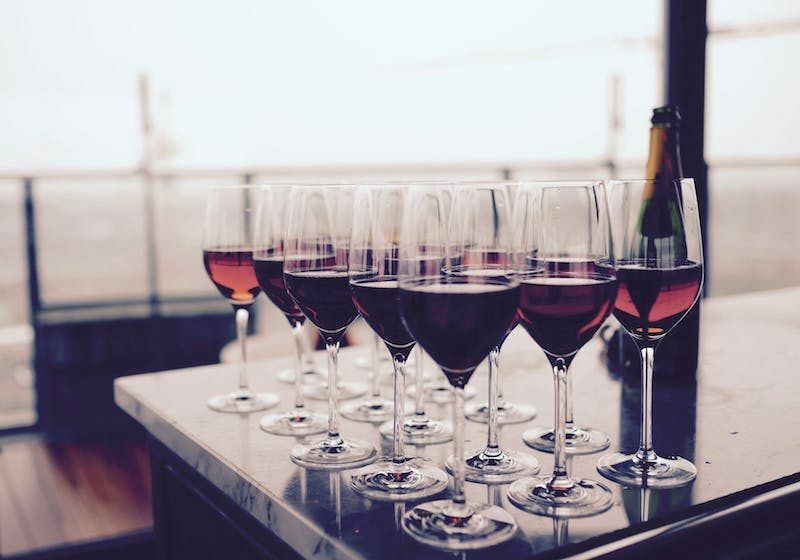 You may have enjoyed a glass and didn’t even know it. Here’s an excellent article about the facts and myths of kosher wine. All good wine deserves good food. Here’s the book that taught me how to cook, and a delicious recipe from a chef in Puerto Vallarta, Mexico. Plus, take a peek at the vibrant food scene in Berlin.